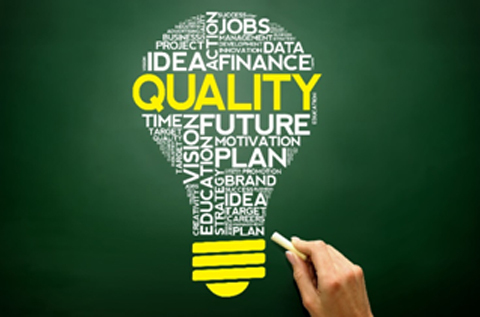 When running an ISO 9001 certified quality management system (QMS), you need to ensure that the QMS and its effectiveness are consistently reviewed for effectiveness. Doing so allows your organization to better understand the processes and ensure they are performing at peak effectiveness. 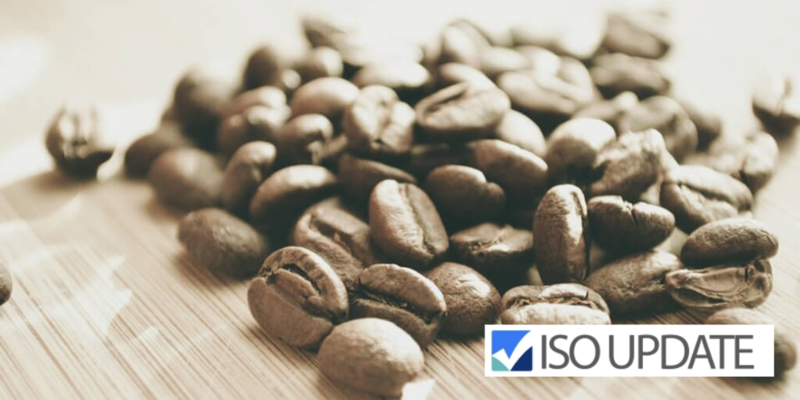 An integral part of the ISO 9001 standard is continual improvement via internal and external audits and annual reviews. 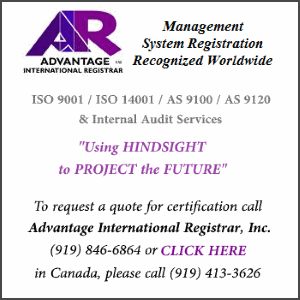 Management reviews work to prepare your organization for external audits as well as to ensure that ISO 9001 is being implemented and utilized to its best capacity. An effective management meeting reviews current management and operational performance data, and if the need is identified, improves upon company measures. In ISO 9001:2015, section 5 outlines that the accountability for effective deployment of the QMS ultimately rests upon upper management. There is ambiguity though as the standard does not detail who owns the responsibility to schedule reviews, only that they must be planned. 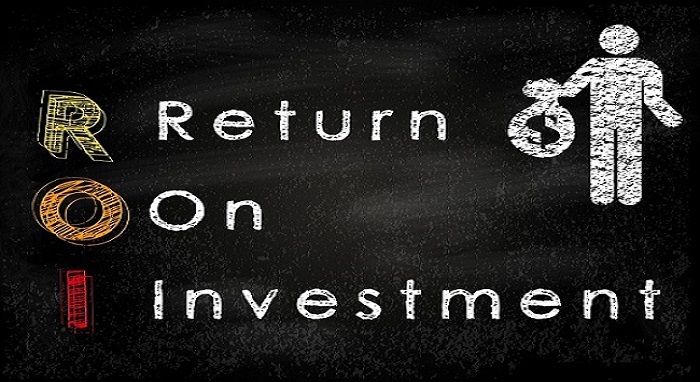 When making efforts to improve upon management reviews, you need to plan and prepare for them in advance. These meetings are required on an annual basis but can be held more frequently according to company preferences. If you decide your organization should have multiple management reviews per year, it is a good idea to dedicate each meeting to a specific section of the system and split the work into more manageable tasks. Setting dates, locations, and an agenda to direct the discussion is advantageous. ISO 9001:2015 also requires you to formally document these meetings. Important note: Documenting a list of attendees is a good practice. 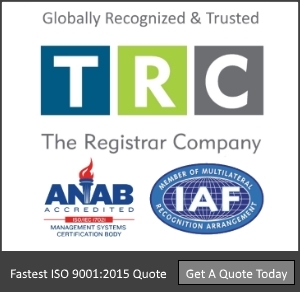 Ensure that you cover all the topics in the ISO standard you are certified to. 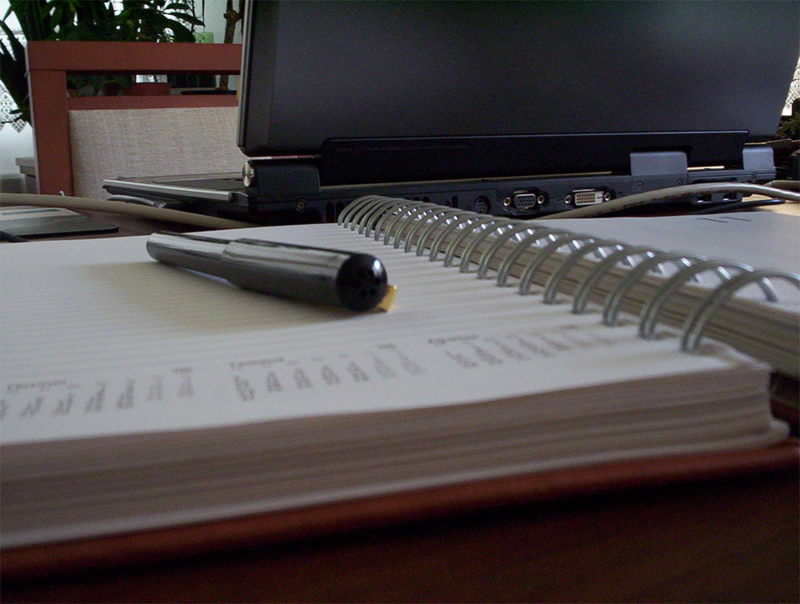 The best way to do this is to produce a detailed agenda which lists the topics to be addressed during the meeting; this is particularly helpful to keep track of multiple reviews during the year. The attendees must include the senior management team, but others can be included to discuss more specific issues. For example, specific processes that directly relate to certain employees or teams should have a representative present to ensure communication and changes are well received. An examination of the overall performance of the Management System – including a discussion on possible updates and improvements. Read more about the Audit Report from the perspective of Management from The Auditor Online. As per the requirements of ISO 9001:2015, minutes must be taken on behalf of all individuals attending management review meetings to document the discussion. Minutes must be descriptive and understood by an observer, as they will be made available to third-parties who were not present during the meeting. Another good idea for increasing efficiency is to examine previous data or evidence. Examples of this could include minutes of the last review meeting, management system documentation, audit reports (both internal and external), policies, etc. For continuous improvement, your organization needs to note trends affecting your business, as they can point to recurring issues that could be preventable. Current trends can also highlight issues that might not affect your company for the time being but might be consequential in the future. Areas such as requirements of potential business partners, compliance with legislation, and complaint records should be addressed. Minutes should be distributed to the appropriate staff members, especially if changes or revisions have been made to company systems. This is done to ensure all staff are informed and conform to the updated system. 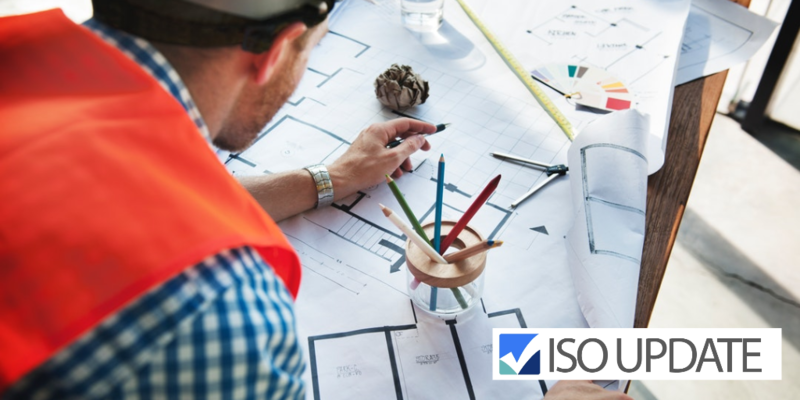 While having a detailed agenda during the review is helpful, having access to a professional review template or checklist is extremely beneficial to ensure your management review is effective and compliant with ISO 9001. Below are sample templates from trusted sources who have taken the time to create generic templates for you to review and tailor to your organization. Use these as a guide during your own company Management Reviews.